End of October, we had the chance to attend the FinTechTalents 2018 in London and to present YUKKA Lab there. Oliver presented YUKKA at the stage as one of the FinTech stories. Oliver also spoke with the FinTechTalents team about our work, the challenges of working in a startup and the startup spirit. Watch it yourself! 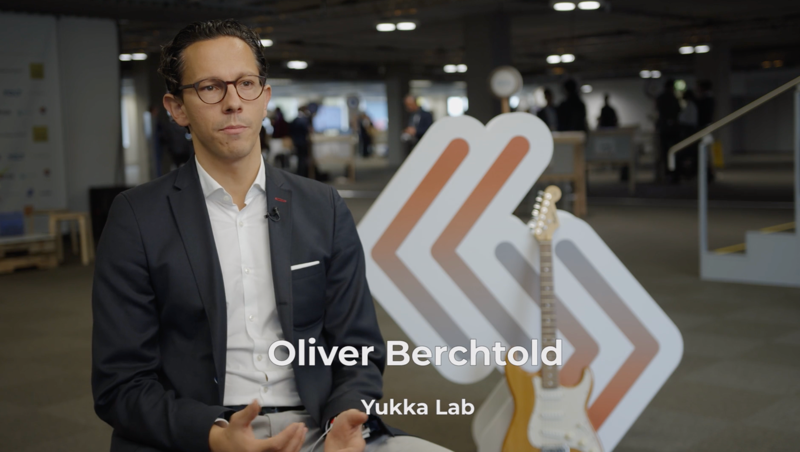 Oliver Berchtold, CPO & Co-Founder YUKKA Lab AG, at the FinTechTalents 2018 from YUKKA Lab on Vimeo.